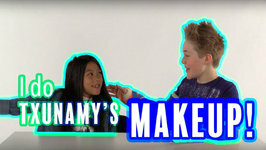 Makeup Challenge is what Txunamy and I do in this video. Since I have little experience in the field of makeup-ing, this video is my sad attempt at doing someone's makeup. How excited are you guys for Halloween 2017?? We totally are! 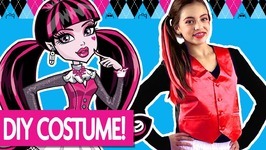 Miranda has a DIY Draculaura costume and easy Halloween makeup! 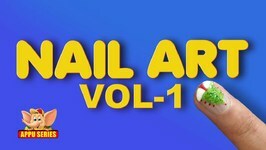 We know how much you guys love Mal! 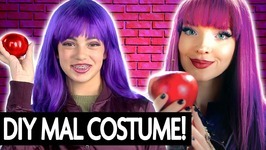 So of course we had to show you an easy DIY costume from Descendants 2! 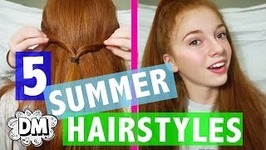 Alyssa shows you this glam makeup look inspired by unicorns! 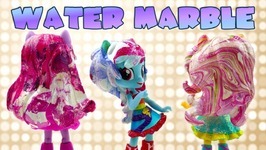 Today's DIY custom Equestria Girls Minis tutorial is for how to water marble hair using the very popular water marble nail art techniques. We're totally in love with Powerpuff Girls' new plush toy! 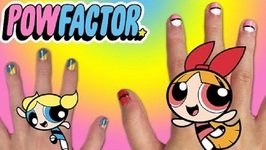 We have 3 DIY nails inspired by Blossom, Bubbles, and Buttercup! 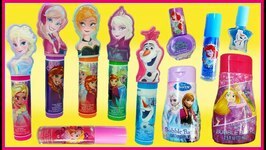 Beauty Haul Dinsey Princess Frozen! Lip Balm Lip Gloss Nail Polish! 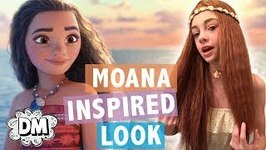 Ariel, Elsa - Toy Box Magic - Watch as we review and unbox Disney Princess and Disney Frozen Lip ..
Tootsie Roll Lip Balm Lip Gloss Set Movie Candy Toys Videos for Children ToyBoxMagic - In this fun video we open the Tootsie Roll Movie Candy Lip Balm Set! It is filled ..
Littlest Pet Shop nail art looks inspired by Minka Mark, Zoe Trent, Russell Ferguson, Penny Ling, and other characters! 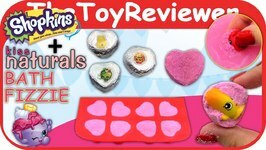 DIY Custom Shopkins Color Changing ToyBoxMagic - Here we make Custom Shopkins out of color changing nail polish. These Shopkins were from the 2016 McDonald's Happy Meal collection. 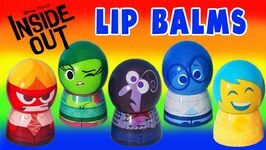 Inside Out Lip Balm Lip Gloss Videos for children ToxMagic - In this video we unbox and review a set of Inside Out lip balms. 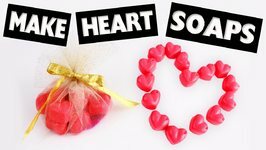 They are so super cute and smell amazing! 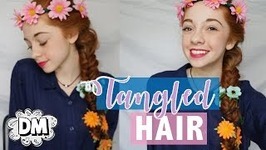 Do your digits need a makeover inspired by Elsa or Maddie Hatter? Get inspired with our nail art lookbook featuring looks from Rapunzel, Tiana, Elsa, Anna and more! Nail art is the coolest and the funkiest way to color up your nails. 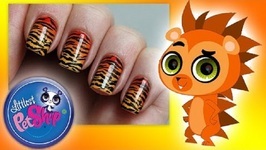 Here are a few ideas for nail art designs. Get creative and go wild with colors. White flowers against a bright background would stand out. Your nails are your canvas now. Go ahead! Paint them with these pretty flowers all over. 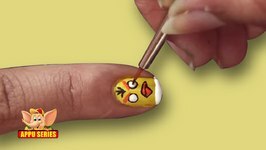 This birdie looks angry, but she still seems to like to stay on your nails... Paint her and may be she'll change her expression after some time. 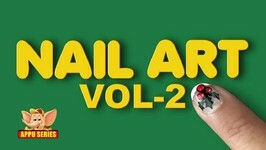 Paint these bells on your nails. See if they start chiming when you tap your nails against a desk... No they won't, we're just being silly!